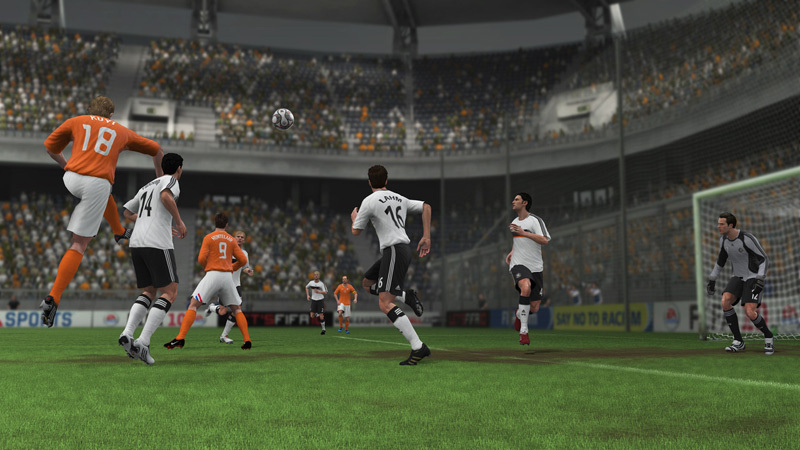 FIFA Soccer 10 features core gameplay refinements based on responsiveness and intelligence, plus a completely overhauled Manager Mode that includes more than 50 major improvements. 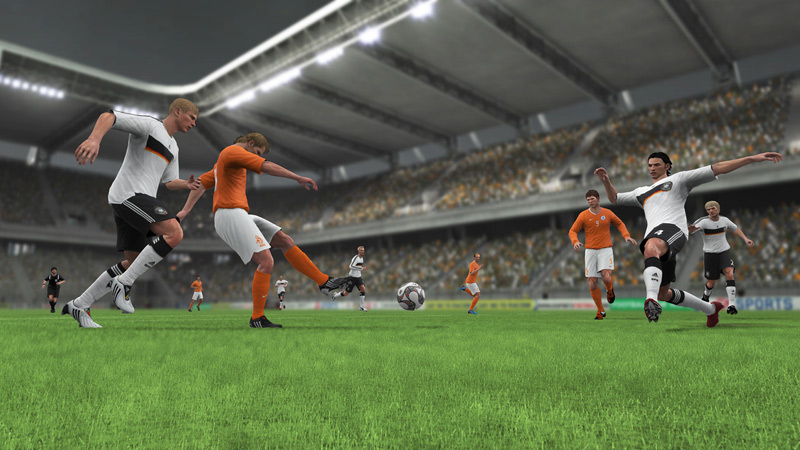 These enhancements and more deliver a high standard of authenticity, as FIFA Soccer 10 continues to set the benchmark in both innovations and gameplay as the most complete simulation of soccer. FIFA 10 on PC lacks the incredibly authentic gameplay that you'll find in the Xbox 360 and PS3 versions, but that doesn't mean there aren't things for you to enjoy. Manager Mode is home to plenty of gameplay hours and the graphics are solid on the pitch, even if the soccer isn' as fluid as it should be. Be A Pro is enjoyable for a time, but I really would've liked to see Virtual Pro make its way to the platform. For now though, we’ll confidently stick our neck out and say that FIFA is well worth a punt. 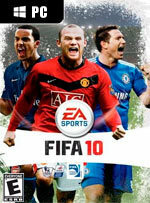 Not only is FIFA 10 the best EA has ever produced, it’s also one of the best football games we’ve played, period. 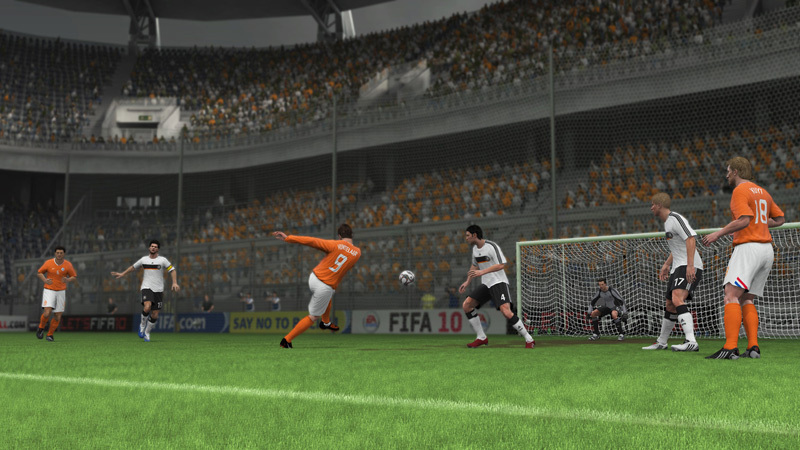 It’s not without its niggles, but setting these aside, FIFA 10 does just about everything else exactly right. FIFA 10 en PC no es un mal videojuego, sin embargo lo que resulta frustrante es la comparativa con las versiones de consolas Next-Gen con las que, desgraciadamente, sale perdiendo. Excesivamente continuista con respecto a entregas anteriores y acreedor de un franco desaprovechamiento de las posibilidades de hardware de compatibles como plataforma. A qui s'adresse FIFA 10 ? Aux joueurs qui n'accordent pas la moindre importance à la performance visuelle, aux joueurs dont le PC est un vieux rafiot, aux joueurs qui savent se contenter de très peu de nouveautés de gameplay, aux joueurs restés à la génération de machines précédente et surtout aux joueurs qui ne possèdent pas de console... Sinon, il y a PES.